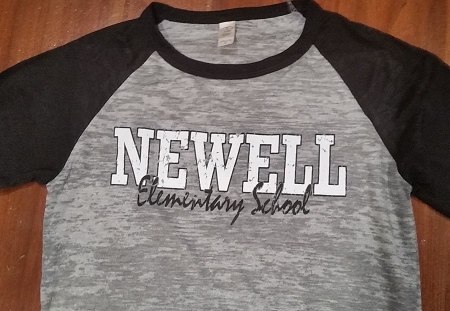 Newell Elementary School Spiritwear! 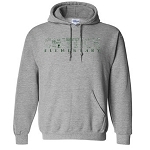 A portion of proceeds for each item goes back to your school to the PTA! 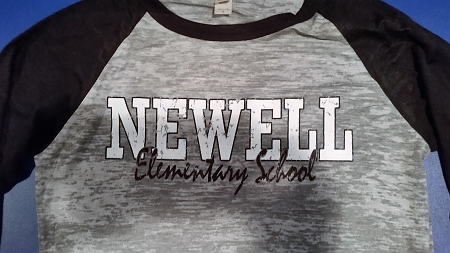 Distressed Newell Elementary Logo on Burnout Big League Baseball T-Shirt (Grey/Heather Black) 50/50 cotton/polyester, 3/4 sleeve Garment dyed and washed. Available in Adult S-XL. 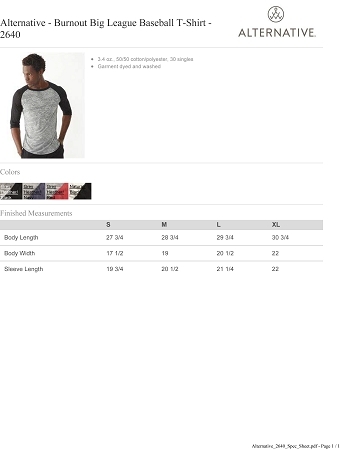 All orders will be delivered to your childs teacher at Newell. Use this free ship code for delivery to school ufrsdfs or optional USPS Priority Mail. Please allow up to 15 days from order for delivery! Holiday timing will vary.